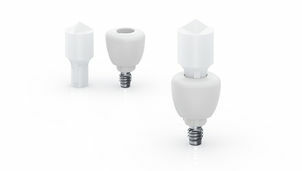 Neoss® is continuing to develop dental implant solutions that provide intelligent simplicity for dental professionals. By investing in high-caliber research and product development, the company is expanding its offering of clinically proven, functional, and aesthetic products. 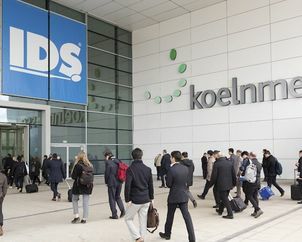 Neoss will be presenting its most recent advancements at the IDS 2019 in Cologne, Germany from 12 - 16 March 2019. The company's booth at IDS 2019 will offer visitors the exclusive opportunity to explore its full range of products and solutions. Visitors to the Neoss booth at IDS 2019 will have a chance to discover the company’s latest implant solutions. This includes the NeoBase abutment offering, a cost-effective and reliable solution for the local milling of ceramic-based restorations with angulated and straight screw channels. 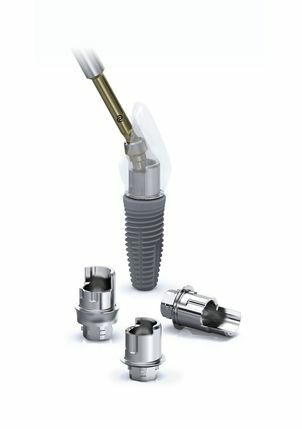 The inner and outer geometry of NeoBase abutments has been developed for maximum design freedom and compatibility with milling equipment, and along with the Neoss angulated screw access solution with the iGO screw connection, it provides the freedom to design optimized screw channels, increasing accessibility in areas where space is limited. This smart and esthetic solution will be on display at the Neoss booth. Neoss will also be highlighting the sinus lift implant at the IDS 2019. Based on the scientific and technical advancements that have been made over the past decades, the sinus lift implant was developed to allow for tooth extraction, sinus lift, implant placement, and abutment connection in one visit. This Ø6.5 mm implant minimizes healing time, allowing the definitive restoration to be placed within 3 to 4 months. 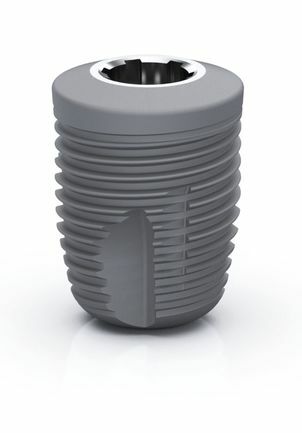 With its unique design featuring a conical collar and threads extending up to form a threaded wedge, the implant is stable even when the available bone height is very limited. The wide implant body maximizes the implant surface area in contact with available bone, and minimizes the volume to be regenerated by new bone. A rounded apex reduces sharp edges that could tear the sinus membrane during insertion and healing. The Neoss sinus implant has the same prosthetic platform as other implants in the Neoss range, seamlessly integrating into the prosthetic workflow. Neoss offers a a complete range of anatomically-shaped PEEK healing abutments with a dedicated ScanPeg, for simplified and accurate intra-oral scanning. With the no-component-exchange approach, the biological seal is maintained and the tissue level is preserved. It makes the treatment less invasive and increases patient comfort. Visitors to the IDS 2019 will be able to learn about the company’s commitment to innovation with a continued spotlight on the new generation NeoGen® titanium-reinforced PTFE membrane and significant growth in its individual prosthetics business. The recently launched iGO screw and iGO screwdriver, for use with the Neoss angulated screw access solution, provides the freedom to design optimized screw channels and increases accessibility, and will also be on display. Dental professionals are invited to experience these and many more products and solutions at the Neoss booth, located at Hall 4.2, at Stand K 90, at the IDS 2019 in Cologne from March 12 – 16, 2019.